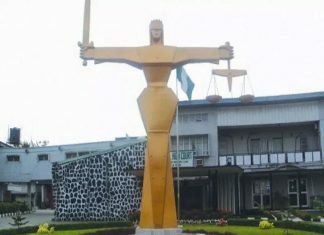 A veteran journalist and rights activist, Chief Rita Lori-Ogbebor, has called on Nigerians, particularly women and youths, to mount pressure on the Economic and Financial Crimes Commission (EFCC), Independent Corrupt Practices and other related offences Commission (ICPC) and ancillary agencies to prevent corrupt Nigerians standing trials over graft charges from contesting this year’s general election. 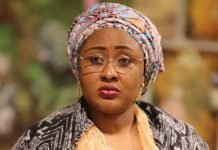 This is as she lauded the appointment of First Lady Aisha Buhari as the Coordinator of women and youths in the All Progressives Congress (APC) campaign council, describing Aisha as the only moral voice in the APC camp. 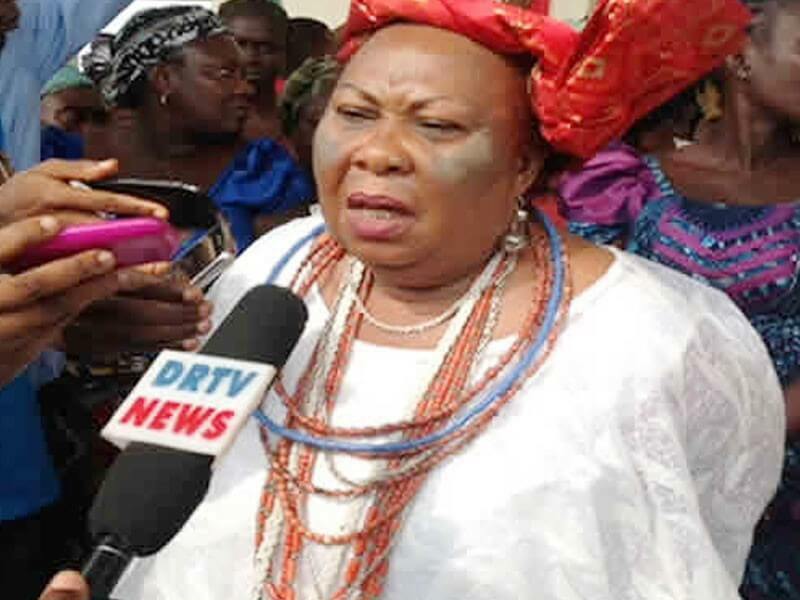 The Delta State-born woman leader made the clarion call yesterday when she addressed a news conference on the state of the nation in Lagos, decrying what she described as the growing turbulences in the polity ahead of the coming polls. 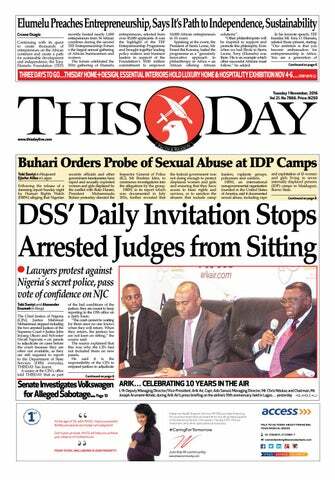 Lori-Ogbebor lamented that the alleged looters of the country’s commonwealth are still being allowed to play active roles in the country’s democratic process as some are contesting for public offices in the coming elections. 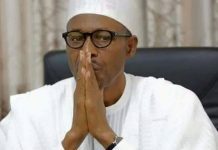 The Itsekiri leader lamented further that the country was in a great dilemma owing largely to the absence of ideological principles among the major political parties, regretting that the entire electioneering processes have been polluted by hate speeches, moneybags and all forms of undemocratic tendencies. Irked by the development, Lori-Ugbebor consequently concluded that Nigerian political leaders lacked credibility, vision and integrity, adding that he is particularly worried over the alleged impunity and widespread cases of graft in Nigeria. While hailing the appointment of Aisha Buhari as National Coordinator of APC Women and Youth Committee, the Vanguard Newspapers nominee for a Lifetime Award said the First Lady is the only moral voice in the current dispensation, adding that her worthy posture may have informed the move. According to her, “How many women married to a soldier, army general and president for that matter can turn around to tell their husbands ‘you are not going the right way?’ How many women could tell a ruling party of its failings and still chart a path? Who are those still standing on the queue to vote apart from the women? “This is the only light that gives us hope that there is still something positive in the (coming) elections. 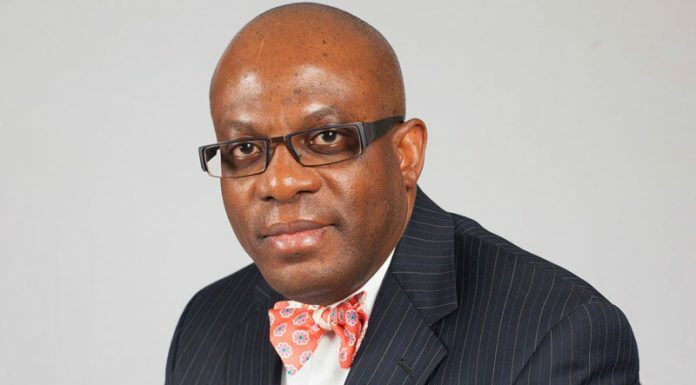 Urging the anti-graft agencies to be alive to their responsibilities, the renowned hotelier advised Nigerians not to be reckless in their choices of leaders as they head for the polls and should not take all promises made to them by politicians hook, line and sinker.